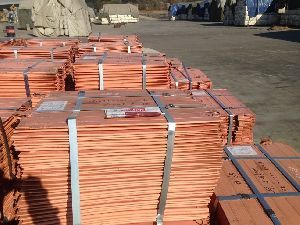 We are one the leading Exporters and Suppliers of Copper Cathodes in Kenya. Our cathodes are procured from reliable vendors who use pure copper to manufacture them. 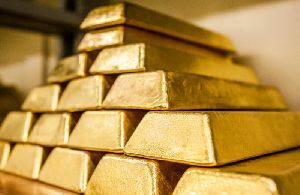 The company is enlisted among the topmost Exporters and Suppliers of Gold Bars in Kenya. The bars that we provide are manufactured using 22k gold that ensures the best quality and purity. 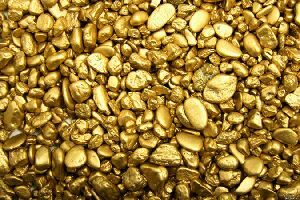 We are actively engaged in offering a wide range of Gold Nuggets in Kenya. Our nuggets are manufactured using pure gold that ensures the best quality and durability. Tara Mines is one of the reliable Exporters and Suppliers of Copper Cathodes, Gold Nuggets and Gold Bars. The company has made a significant contribution in the field by supplying best quality products. We procure our products from reliable manufacturers who are well recognized for delivering good quality at reasonable prices. In addition to that, we also evaluate whether they are able to meet bulk order requirements and that too at the said time. We cater to the needs of Middle East, Asia and Europe.